Who are you calling a Mama’s Boy? Proud to be a mama’s boy! You bad boy, I’m calling you a mama’s boy! Todays the day boys to know that there is nothing emasculating about being close to your moms – if anyone says so tell them to talk to me. OR read this fantastic article by author of The mama’s boy myth Kate Stone Lombardi. An excerpt below! Somehow, when so many of our other beliefs about the roles of men and women have been revolutionized, our view of the mother-son relationship has remained frozen in time. We’ve dramatically changed the way we raise our daughters, encouraging them to be assertive, play competitive sports and aim high in their educational and professional ambitions. We don’t fret about “masculinizing” our girls. As for daughters and their fathers, while a “mama’s boy” may be a reviled creature, people tend to look tolerantly on a “daddy’s girl.” A loving and supportive father is considered essential to a girl’s self-esteem. Fathers are encouraged to be involved in their daughters’ lives, whether it’s coaching their soccer teams or escorting their teenage girls to father-daughter dances. A father who flouts gender stereotypes and teaches his daughter a traditionally masculine task—say, rebuilding a car engine—is considered to be pretty cool. But a mother who does something comparable—like teaching her son to knit or even encouraging him to talk more openly about his feelings—is looked at with contempt. What is she trying to do to that boy? 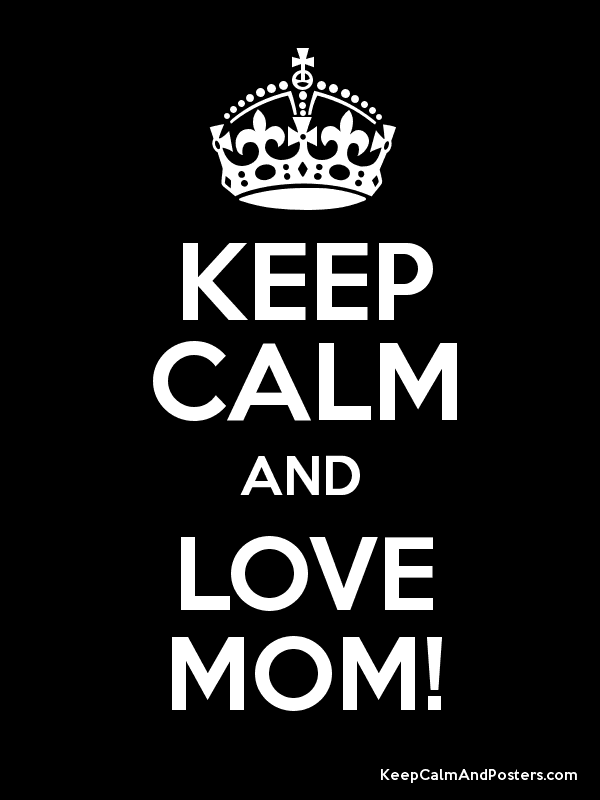 There’s change in the air boys and girls let’s embrace it and shamelessly celebrate our moms today! Find me Fridays: find yourself!